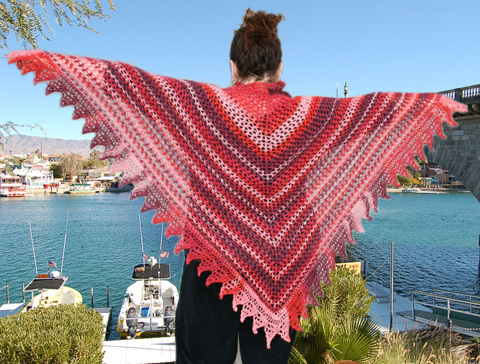 The Ivy Brambles Trellis Stripes Shawl is a beautiful, simple lace shawl. Delightful to work on and a pleasure to wear. The simple neck down design works up quickly and easily with a fun lace edging that is joined seamlessly to the main shawl. The Trellis Stripes Shawl calls for two skeins of the Acacia Yarns Mohair Stripes Fine and is knit on a US 9 (5.5) mm knitting needle. Finished shawl measures approximately 70 x 40 inches (180 x 100 cm). 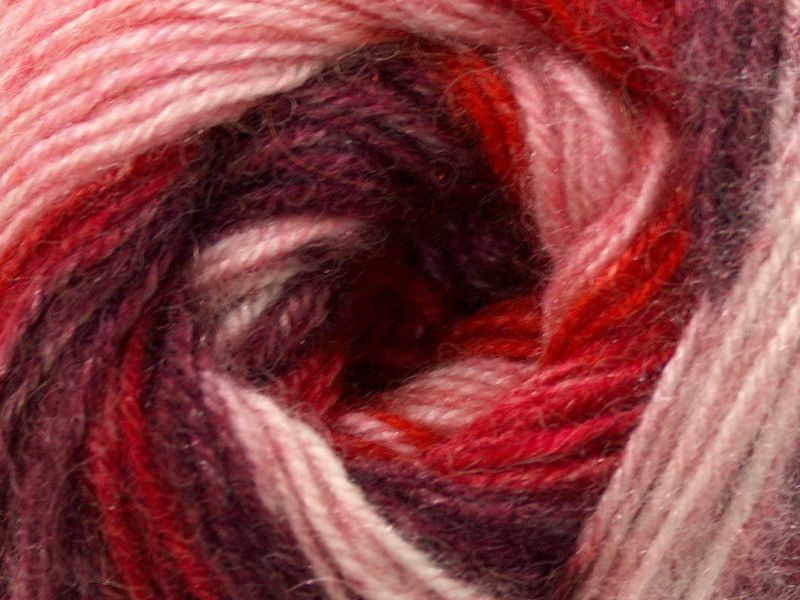 Shawl is shown in colorway #003.